Price goes up September 1! Call 208-232-2240 now to schedule your appointment. 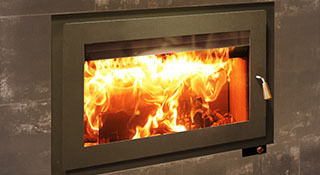 to have your gas fireplace cleaned and inspected. 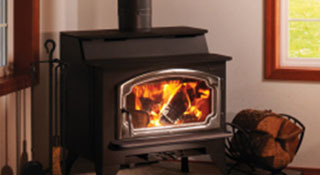 When the cold weather returns, you want your fireplace operating safely and at peak efficiency. 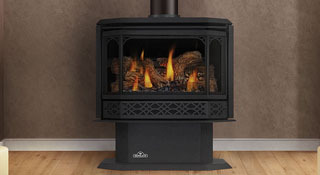 Don’t wait until winter when everyone else is getting their fireplaces cleaned. It can take weeks to get an appointment then. The time to clean it is now! top shape for only $65. That’s $30 off the regular price! The price goes up to $95 September 1!